Learn volunteer leadership skills and create/adopt your own L.A. Works project. Manage an ongoing monthly project in an issue area of your choice while coordinating, managing, and engaging volunteers. 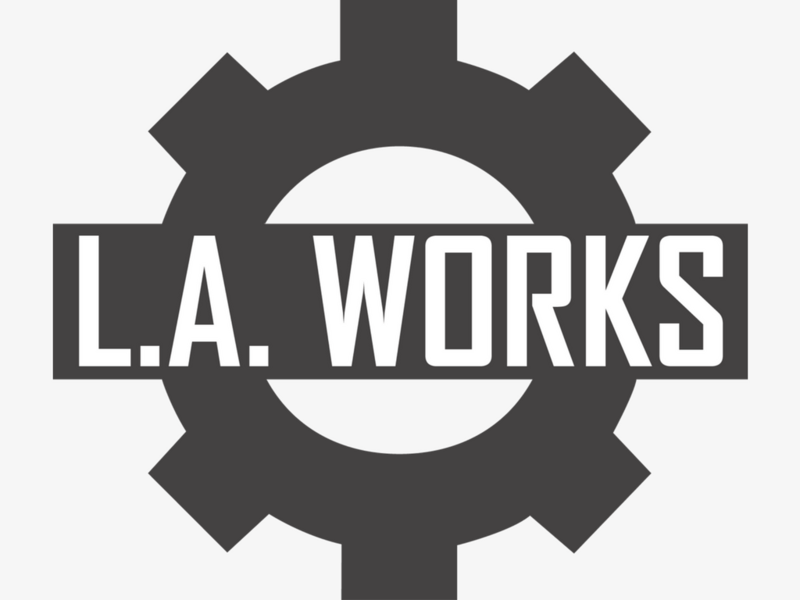 The placement and development of your project is done with the support of an L.A. Works staff member. Projects can range from sorting food donations to hosting a dance party for special needs kids to teaching single mothers financial literacy. The sky's the limit. Projects should occur weekly, biweekly, or monthly for a minimum of 6 months. Each project should last between 1-4 hours. Leaders should also allow additional time for communication with volunteers/your non-profit partner and planning of activities. Previous leadership experience is helpful but not required. 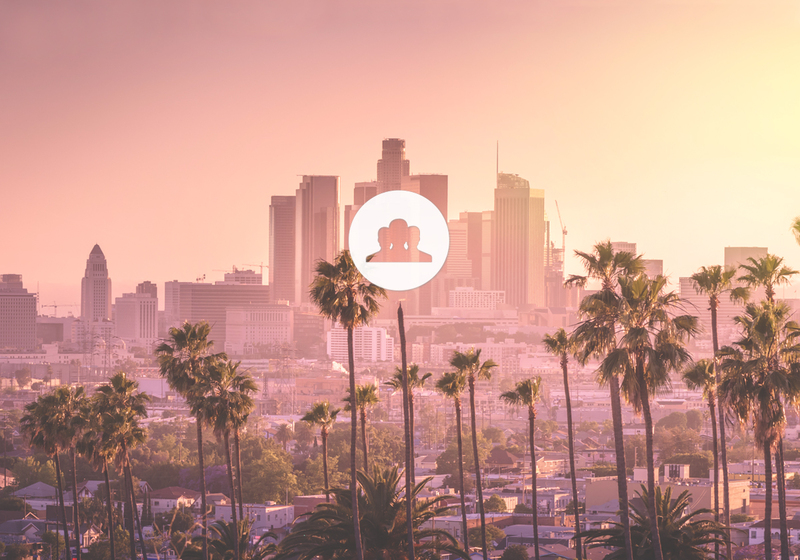 Potential Project Leaders should attend at least two of our Opportunity Calendar projects in order to understand how L.A. Works projects and Leaders work. Potential Project Leaders will learn about L.A. Works, adopting or creating a Signature Project, volunteer management best practices, and leadership opportunities. If you would like to attend this Project Leader training, please click on the EXPRESS INTEREST button. If the times below don't work, just send us an email and we'll try to work with you. *This is an L.A. Works Signature Project that supports nonprofit partners. L.A. Works is a volunteer action non-profit that creates and implements hands-on community service projects throughout the greater Los Angeles area.